Roughly North-to-South. Please note this is not a “Best Mexican Food” list. It is STRICTLY taquerias. Scroll to the bottom of this list for a rough outline of my parameters for “Tacos”. 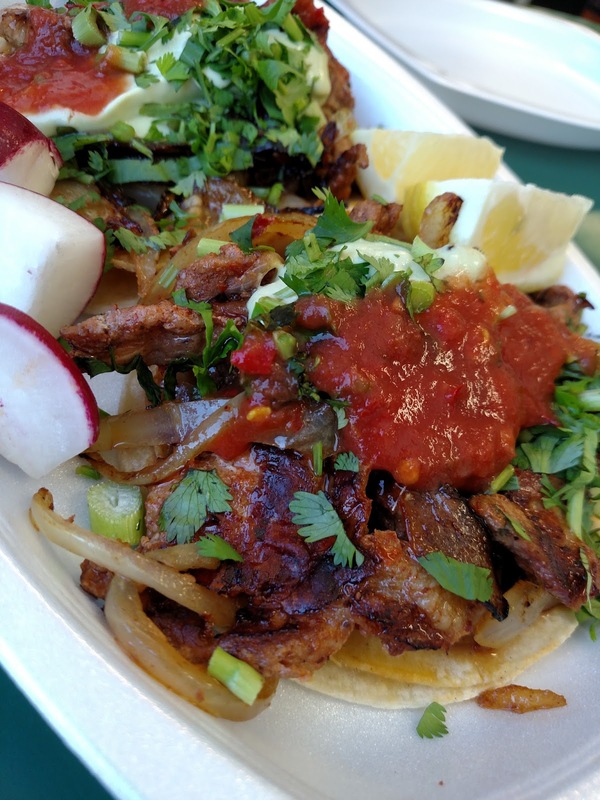 I have created this separate TAQUERIA LIST because people constantly ask me to recommend tacos and Central Coast taquerias get somewhat lost in the general list and also ratings comparative to casual or fine dining are not fair for numerous reasons. First of all, I have ordered ONE ITEM at each of the following restaurants. 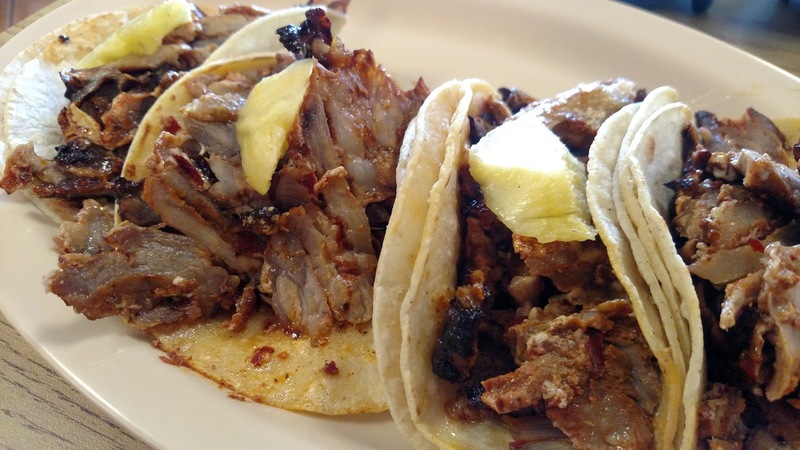 “Tacos al Pastor”, “Pastor Tacos”, “Tacos Adobada”, or “Marinated Pork Tacos”, depending on the location and individual Mexican provenance of the proprietors. 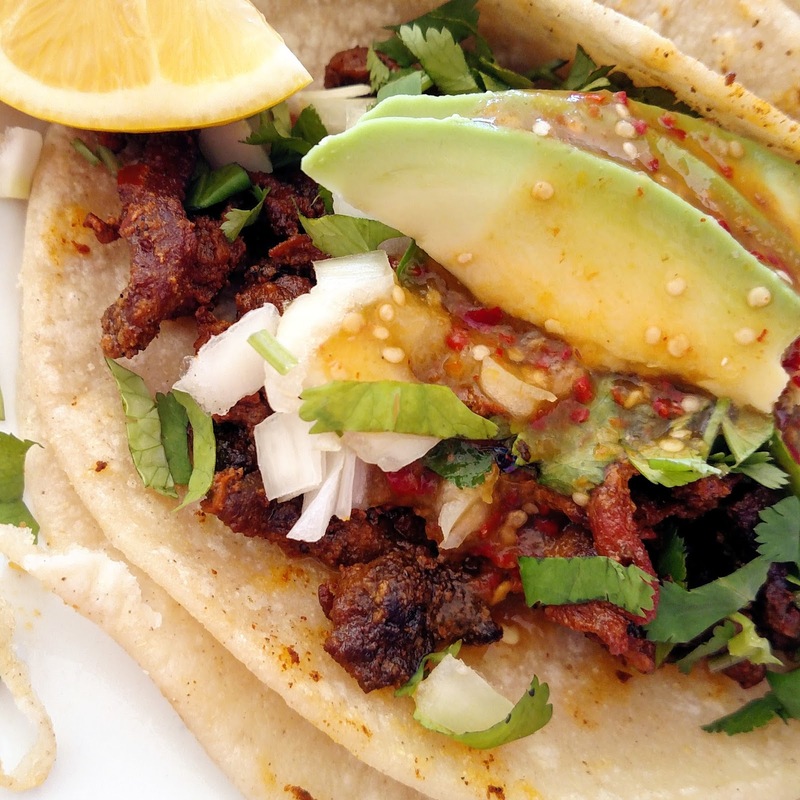 I have not had the gringo burritos, the refried beans, the tostadas, the taquitos, the tamales, the side salads, the ceviche, NOTHING ELSE on the menu but Tacos al Pastor. Mexican restaurants frequented by gringos serve it in this fashion. It is disgraceful and almost ALWAYS miserably grainy and salty. 2. The meat is chopped and soaked for long periods in a marinade and fried to order. and often tasty. The meat will be uniformly brown and often remnants of peppers or onions will be visible fried alongside. pineapple included. The meat is brown top and bottom but still blond in between. Taquerias preparing al Pastor in this fashion are marked with an *. Like the ‘General Restaurant List’, this list will be edited as additions or changes are made. Because of the La, Le, Los El and Taqueria prefixes and the issues involved with alphabetizing, I have sorted by TOWN, North-to-South. Santa Maria is further divided into (North) and (South) for convenience. All links are from YELP because these types of places do not have web-sites. I used yelp for mapping convenience and continuity. I am not using YELP so you can read the reviews. Please do not. Just because some Barbie saw a cockroach is no reason to avoid a taqueria, in fact: go ahead, read the reviews. I guarantee the WORSE the reviews run, the better the tacos. 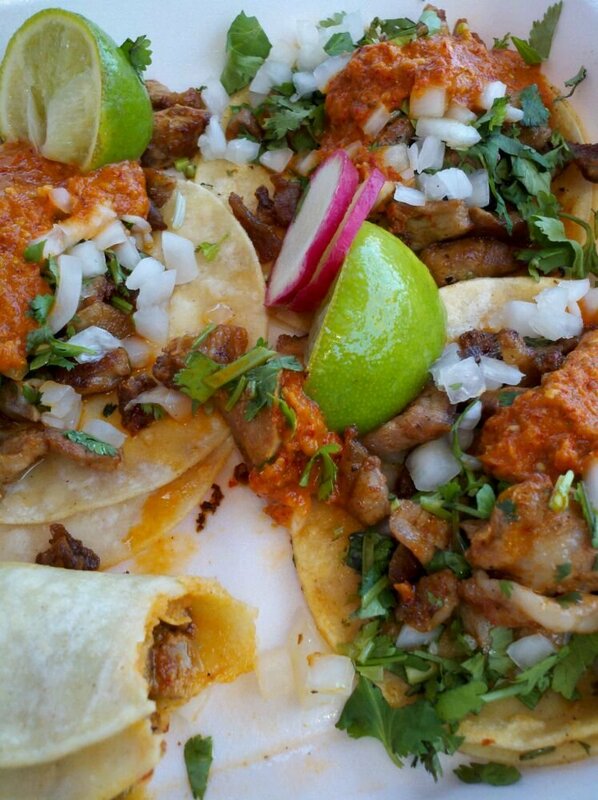 ◊◊ A complete Gringo dining experience, absolutely NOTHING on the menu resembles or comes close to an authentic taco. Typically piled high with iceberg lettuce or cabbage, and topped with sour cream and grated cheese, portioned MASSIVELY and always with dry, bland, horrid meat. To be avoided at all costs. 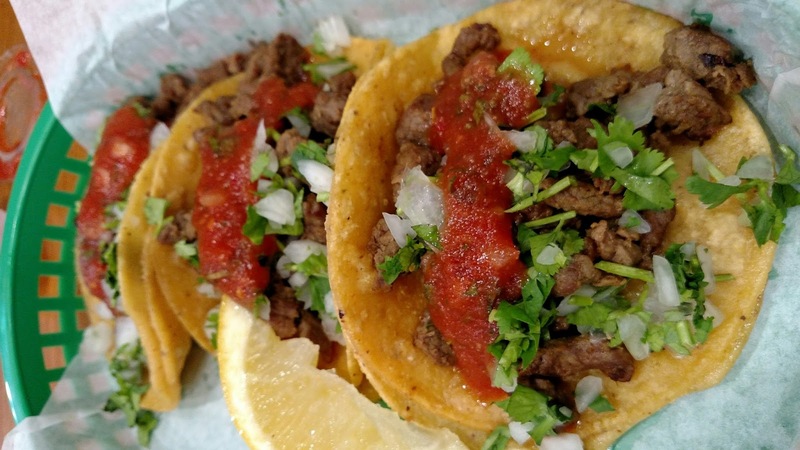 ◊ Unpleasant off-flavors; “dog-food” smell to meat; bad seasoning, large tortillas, *stuff* in the tacos besides Onion, Cilantro, Salsa and Meat. Will never return. ♦ Mediocre seasoning and preparation, Pico de Gallo or similar faulty salsa, slight “dog-food” smell to meat but completely edible. These taquerias ‘do in a pinch’. 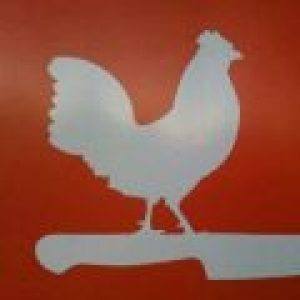 ♦♦ Excellent marinade of correct seasonings. Good-textured meat with plenty of fat. Good size, quality tortillas. Provided salsa or choices of salsa excellent. 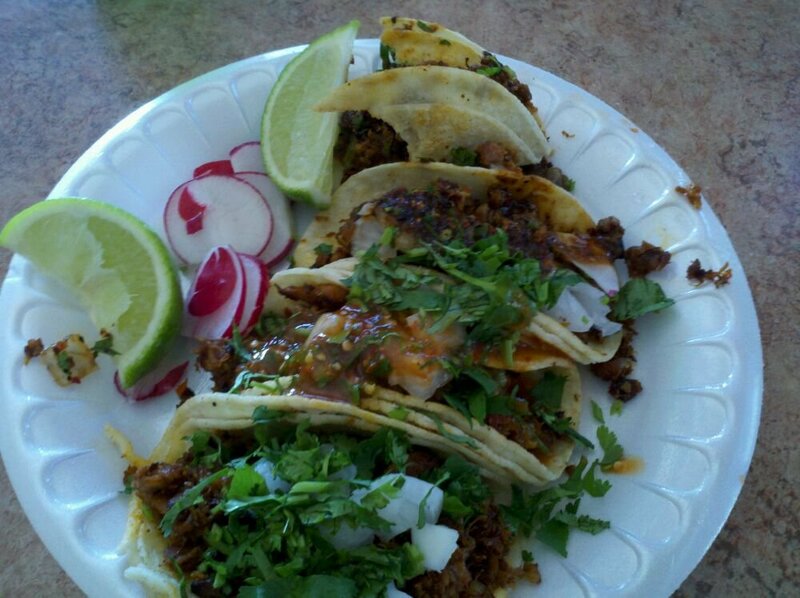 This is a taqueria I will return to over and over. 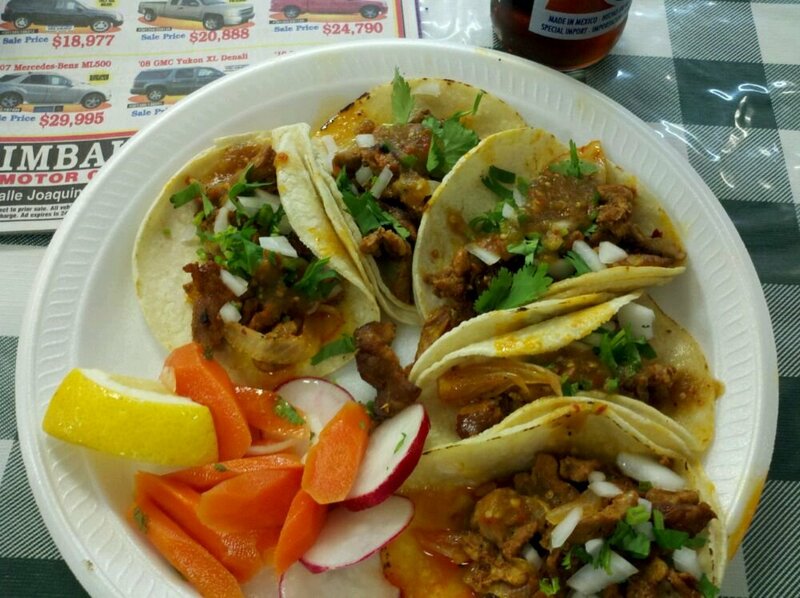 ♦♦♦ An outstanding taco and one worth going quite out-of-one’s-way to experience. When you taste and feel it you know it.